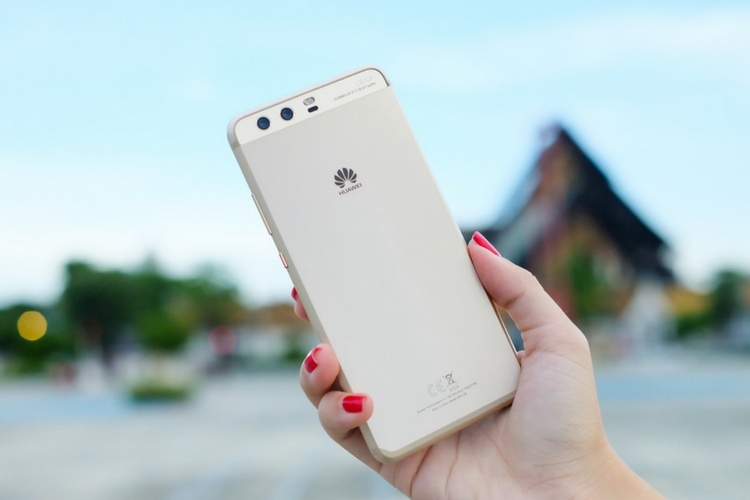 Huawei may have been better known as a telecom equipment manufacturer till not so long ago, but the company’s increasing clout in the Chinese smartphone market means that it is today the third-largest smartphone vendor in the world after Samsung and Apple. However, when you include all sub-brands, it is China’s BBK Electronics, the umbrella organization for brands like Oppo, Vivo and OnePlus, which takes the number two slot ahead of Apple, pushing Huawei to number four. But that isn’t deterring the Chinese telecom giant from making clear its mega ambitions for the global market. A recent statement from Richard Yu, the chief executive officer of Huawei’s consumer business group says the company believes it can become the global leader in the smartphone industry. Talking to reporters on the sidelines of the ongoing MWC trade show in Barcelona, Yu expressed hope that Huawei’s innovations in the camera department will help it become even more successful in the global smartphone market going forward. Yu was talking about Huawei’s upcoming P20 smartphone that was originally expected to be launched at MWC, but has now been confirmed to launch on March 27. During the course of the interview, he claimed that, the device’s imaging prowess will be “much, much better” than not just that of the Apple iPhone X, but also all other current smartphones in the market. The outspoken Huawei executive, also known as Chengdong, recently claimed that only three to four smartphone vendors will be able to survive in the global smartphone industry, given how competitive the sector is becoming lately.